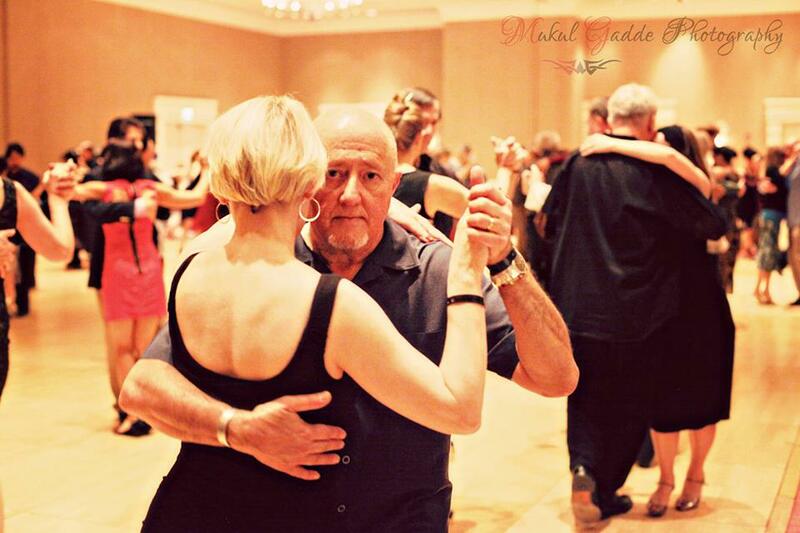 Paul Akmajian started his tango journey with his wife, Karen, in 1998 and has been committed to it ever since – as a dancer, teacher, DJ, organizer, and community leader. 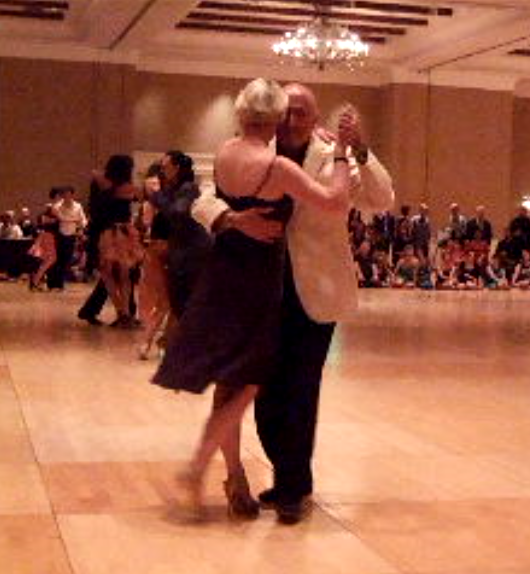 Through the years, he has played an instrumental role in helping to grow the vibrant tango scene in Albuquerque, New Mexico. Paul’s inspiration in the dance comes first and foremost from the music and finding a deep connection with his partners. His love of the music led him to become a regular DJ at local events, and festivals in the US and beyond. In addition, he and his wife have been teaching locally on a regular basis for the last 9 years. Paul is currently hoping to expand to teaching regionally and nationally while exploring collaborations with teachers including Isabella Szymonowicz.